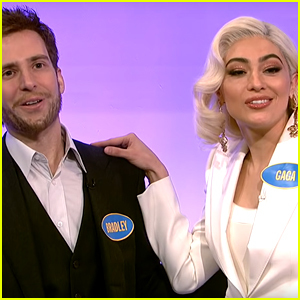 Lady Gaga, Bradley Cooper & More Oscar Nominees Spoofed in 'SNL' Family Feud Skit - Watch! 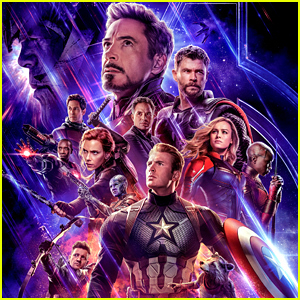 The nominees for the 2019 Oscars are competing in a game of Family Feud…sort of! The cast of Saturday Night Live came together for a funny skit on Saturday (February 16) featuring acts like Lady Gaga (played by Melissa Villasenor) and Glenn Close (played by Kate McKinnon). Host Steve Harvey, played by Kenan Thompson, welcomed both the veteran and newbie Oscar nominees that also included Spike Lee, played by Don Cheadle, Sam Elliot, played by Beck Bennett, Olivia Coleman, played by Cecily Strong, Bradley Cooper, played by Kyle Mooney, Rami Malek, played by Pete Davidson and Mahershala Ali, played by Chris Redd. Watch the funny SNL skit below! 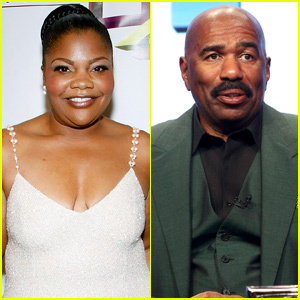 Mo’Nique reportedly got into a heated argument with Steve Harvey on the set of his talk show this week. During the interview, the 51-year-old comedienne threatened to get physical with Steve, according to theJasmineBrand. 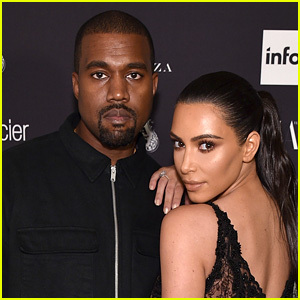 The duo were reportedly discussing Mo’Nique‘s recent controversial comments about Whoopi Goldberg when things took a turn. “Steve said she needs to apologize,” a source explained, referring to Mo’Nique calling Whoopi “the help” in a recent interview. Mo’Nique and Steve have not yet commented on the incident. 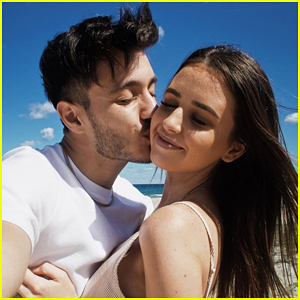 New Year's Eve with Steve Harvey 2019 - Performers Lineup! 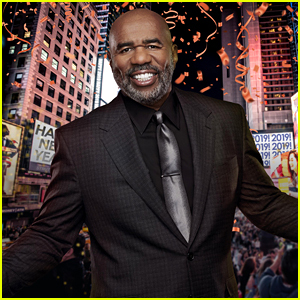 Fox’s New Year’s Eve with Steve Harvey: Live from Times Square is returning once again this year for a big party to ring in the new year! Steve Harvey is returning as the host with Maria Menounos taking on co-hosting duties again. This year, Sting will be headlining the big show with lots of other big names set to appear as well. The show will kick off at 8pm ET for a night full of festivities. Be sure to tune in! We hope you have a Happy New Year. 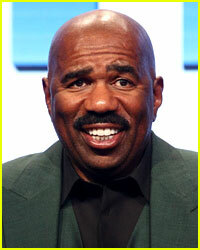 Steve Harvey Ditches Black Mustache for Gray Beard - See His New Look! 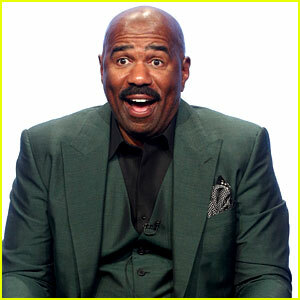 Steve Harvey is no longer sporting his iconic black mustache! The 61-year-old comedian and Family Feud host showed off his new gray beard and mustache during his appearance on The Ellen DeGeneres Show on Monday (December 10). Watch the videos from his appearance below! Steve Harvey is dishing details about the Kardashian Family Feud episode. “Kim didn’t know nothing. Nothing,” he continued. “It’s the best episode. We’re going to get the highest ratings we ever had,” he continued.